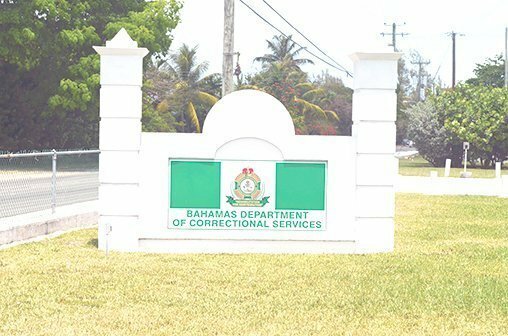 A prison officer was found with six packages of marijuana taped to his body at the Bahamas Department of Correctional Services on Wednesday, police said yesterday. The man was taken into custody and is expected to be charged. Police said the drugs were found during a joint operation between police and prison officers. The drugs weighed one pound, 11 ounces, and were valued at $1,000.